When BioWare flips the switch on the Mass Effect 3 patch, Shepard will look like his/her old self next week, which is expected to resolve many of the requested problems with the space opera. No. The patch is expected to go live on April 9 for PC and April 10 for Xbox 360 and PS3. 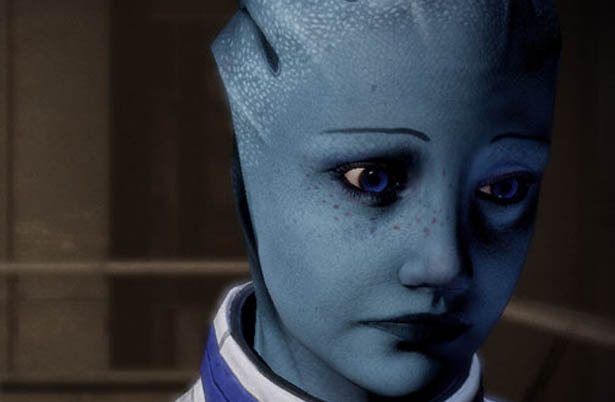 The biggest fix for Mass Effect is that if players imported their Mass Effect 1 custom Shepard into Mass Effect 2, resulting the game failed to create a corresponding “face code”, which should now import properly into the trilogy’s conclusion. Several game-crashing bugs and online issues have also been addressed.